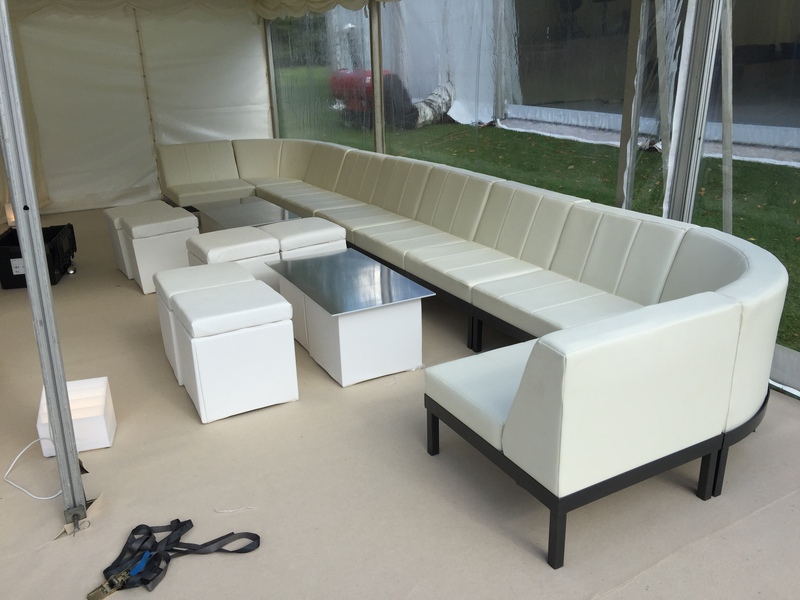 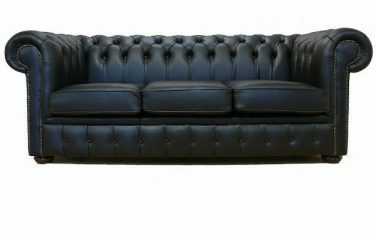 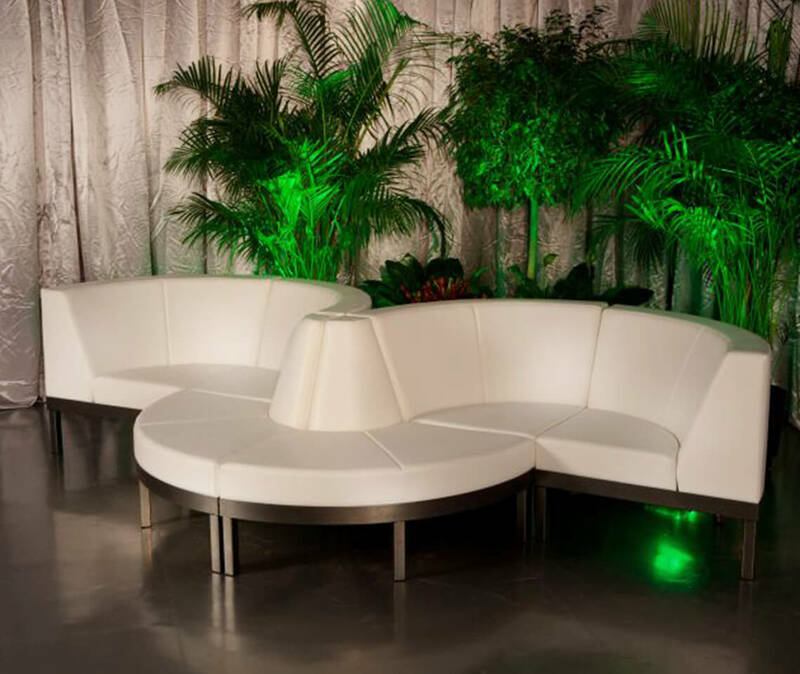 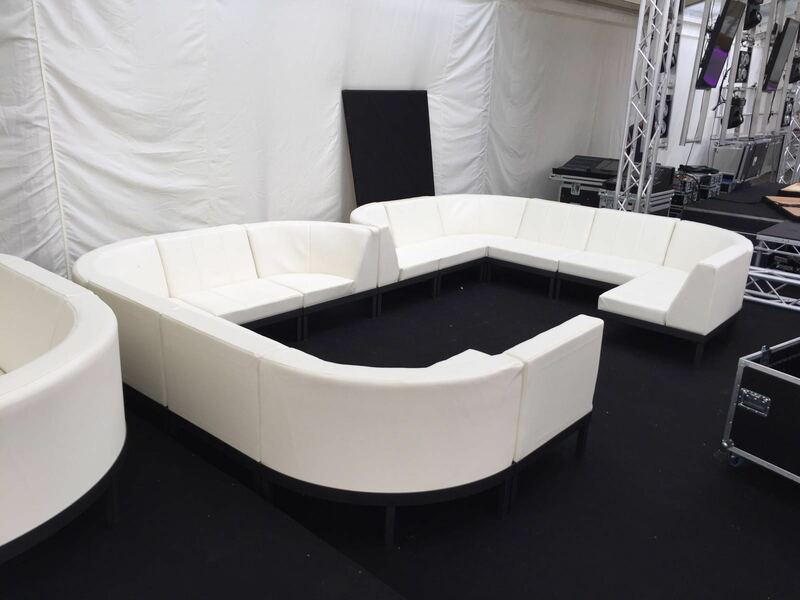 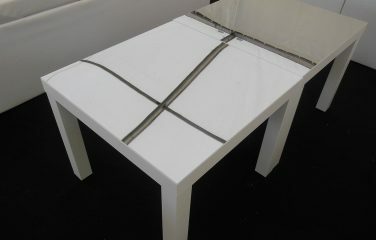 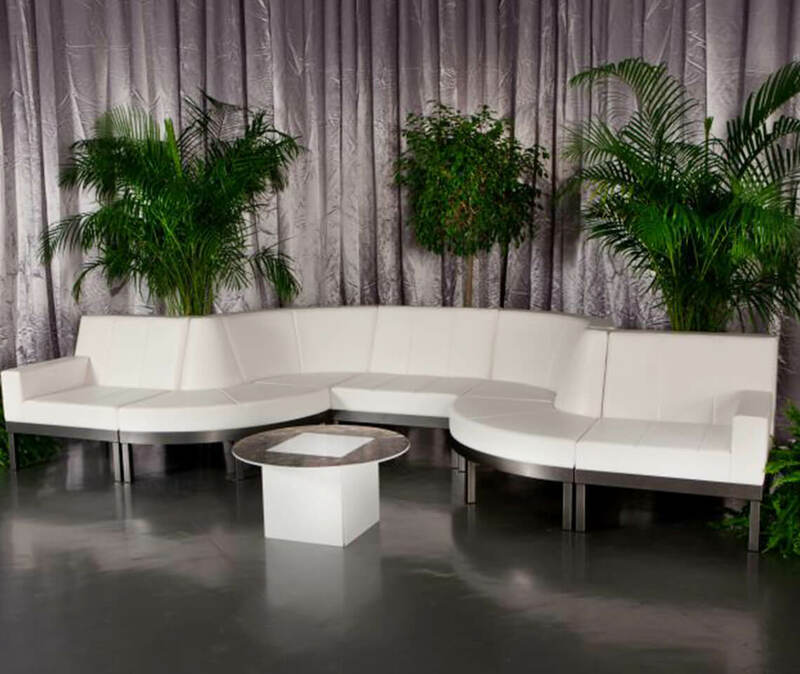 With an infinite number of configurations available, this sofa is the most versatile event seating out there. 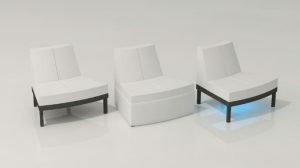 A smart and all-purpose seating option with all the benefits you can expect from modular furniture. 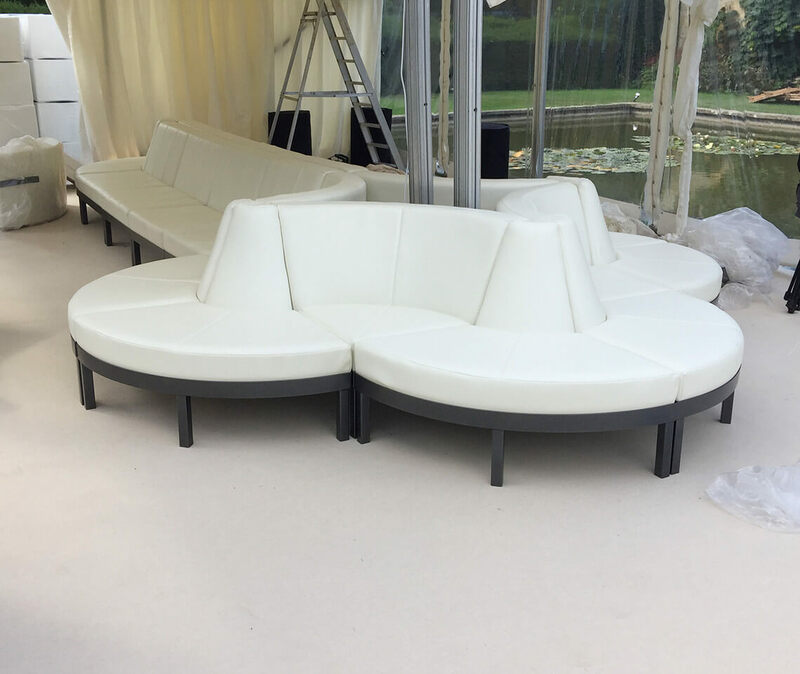 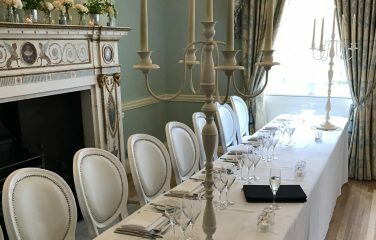 Luna seating can be specifically configured to suit the space you have available and the number of guests you’d like to seat – how’s that for design freedom? 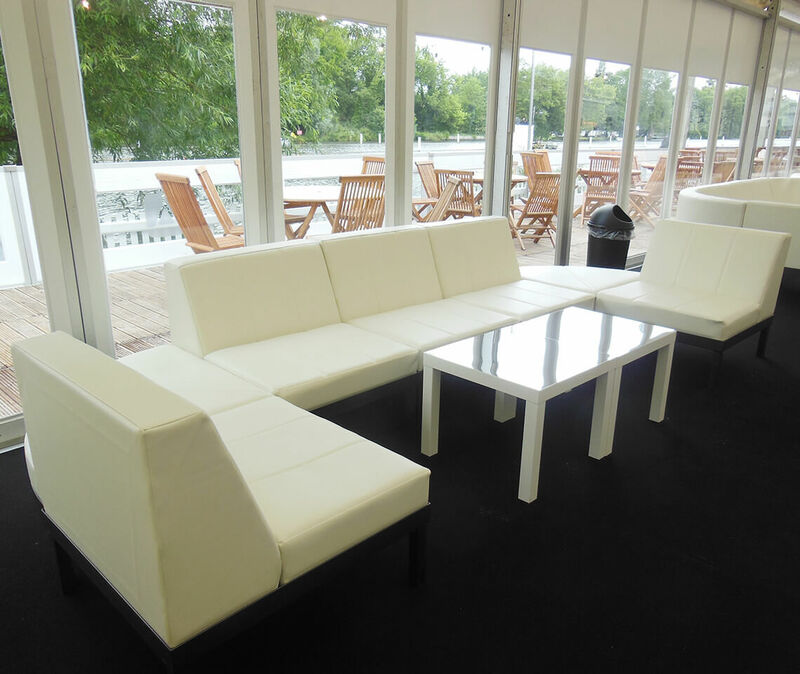 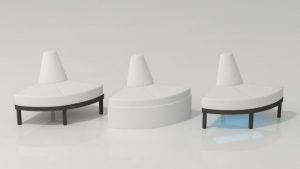 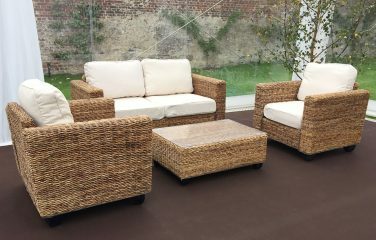 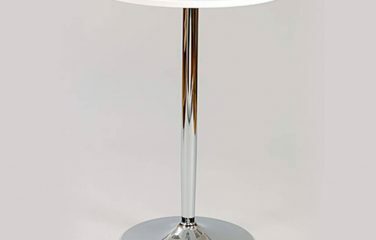 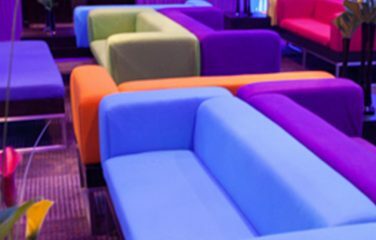 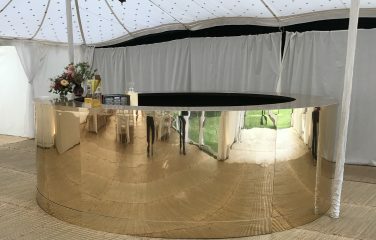 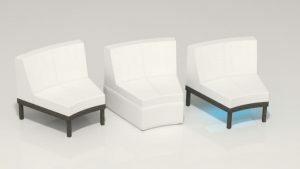 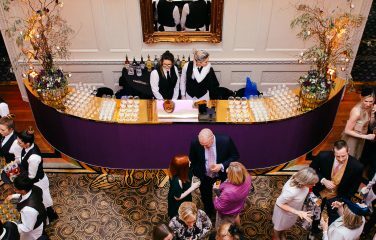 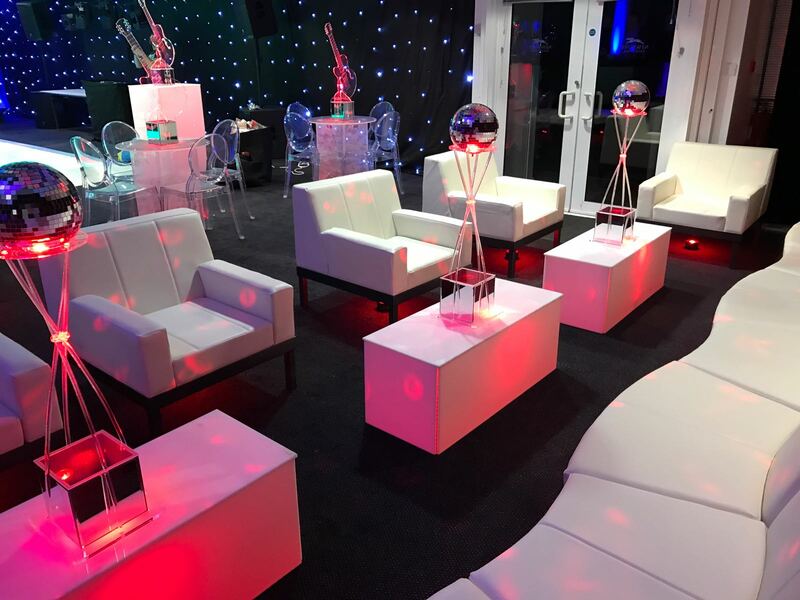 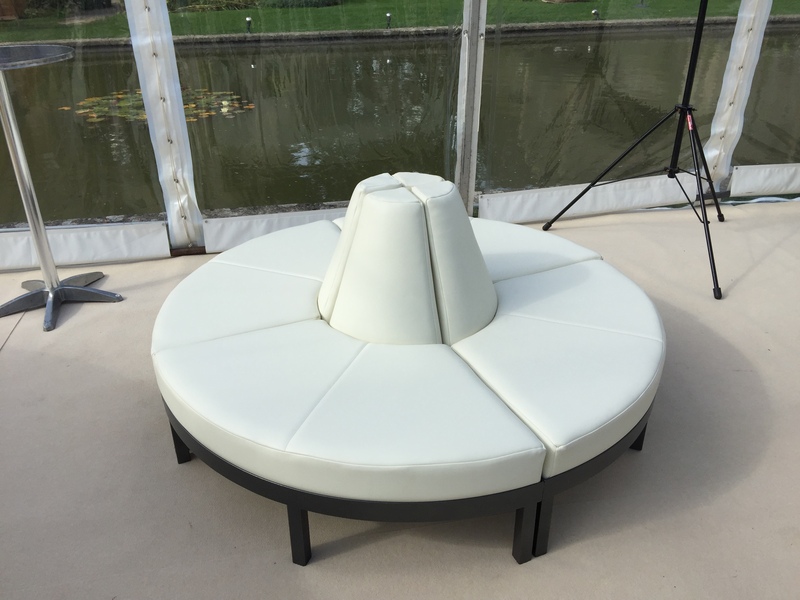 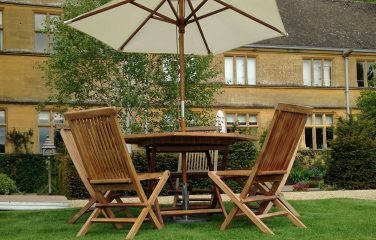 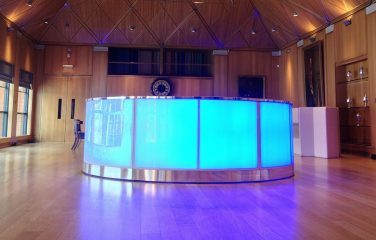 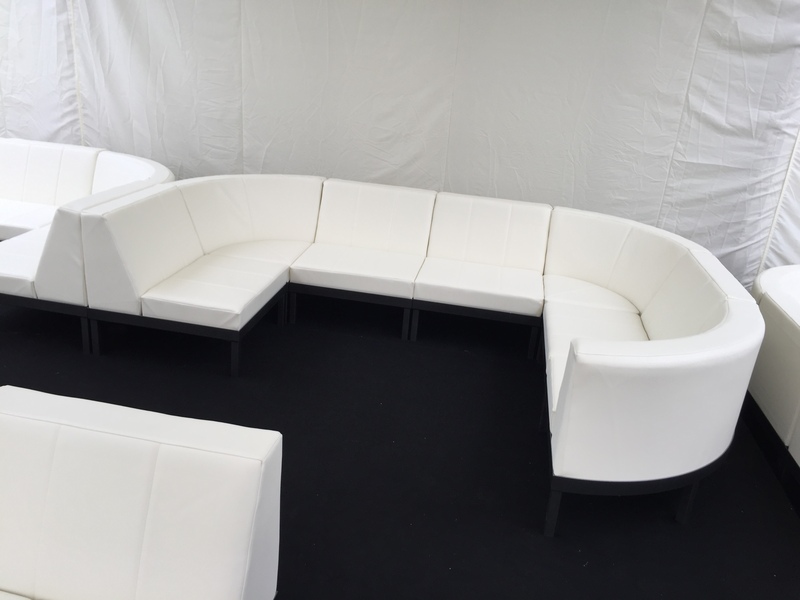 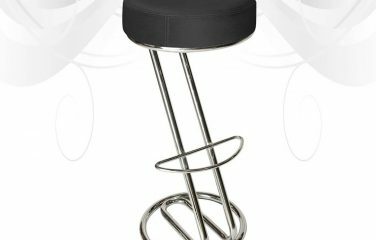 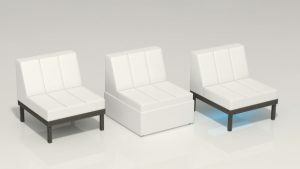 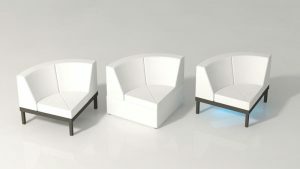 Luna seating is perfect for conferences, VIP Booths, chill out seating or as a smart seating option. 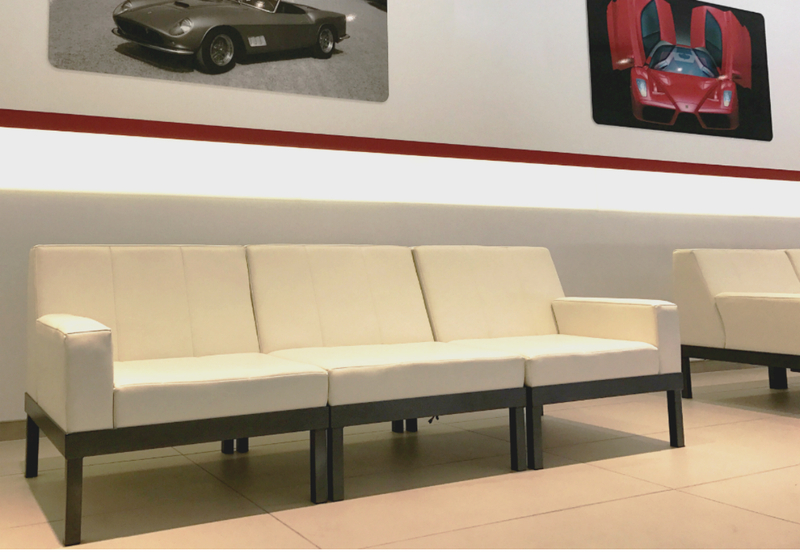 By using a combination of straight sections, along with 90° and 30° curve sections, you have the freedom to create thousands of different configurations.